Chardham Tourism offers Kedarnath Badrinath Yatra by Helicopter services. 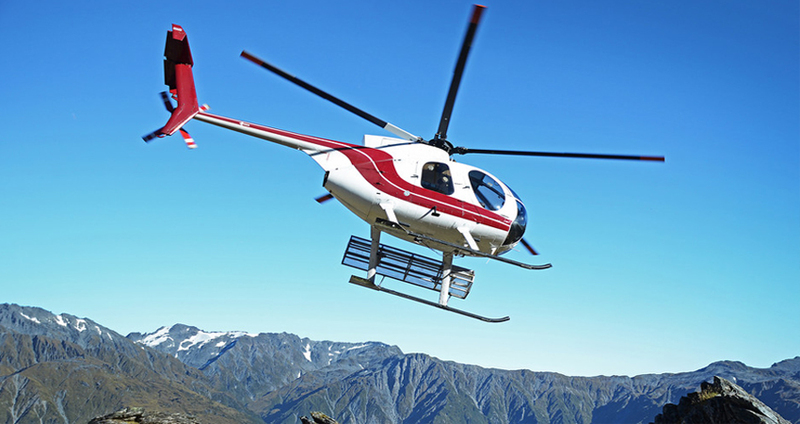 Chardham Tourism offers Badrinath Kedarnath Yatra by helicopter services. It is great to take up the helicopter ride to see the beautiful and royal Himalayan Mountains and the snow covered peaks. Badrinath Kedarnath are dedicated to Lord Vishnu and Lord Shiva respectively. with Do Dham Yatra by Helicopter, you can as well trip Hemkund Sahib which lies in the surrounding area and is the most significant spiritual sites positioned. Pilgrims all over the year visit the Char Dham with the desire to wash away their sins and attain salvation by the blessings of Lord. Chardham Tourism offers Badrinath Kedarnath Yatra by Helicopter booking services for 2019. We are faithful to offer following facilities throughout Chardham Yatra by Helicopter, but in the Himalaya weather is not good, then flight plan may be affected. Chardham Tourism is the budget tour planner for Badrinath Kedarnath Tour. We have complete Badrinath Kedarnath Tour Packages for every one as Badrinath kedarnath Dham Bus Tour, Kedarnath Badrinath Do Dham Yatra, Badrinath Kedarnath Dham Yatra, Badrinath Kedarnath Yatra, Badrinath Kedarnath by Helicopter Tour and lots more. Helicopter service to Badrinath and Kedarnath activates from the helipad at Sahastradhara, Dehradun in the Uttarakhand state of India. Badrinath Kedarnath helicopter would depart at a likely time of leaving of 6:30 hrs from the Sahastradhara Helipad at Dehradun. 12:45 Arrive Kedarnath. You will be escorted to the Shrine. Note : right Schedule can be advised earlier than a day of departure. Above description schedule is unsure just for understanding the operational system and timing. Things can be changed last instant due to any operational or weather changes. 2. Total passenger weight will not be in the excess of 300 Kgs. 1. After Booking journey - 20% of charter amount. 2. Upto 48 hours before journey - 50 % of charter amount. 3. Less than 48 hours before journey - 75% of charter amount.